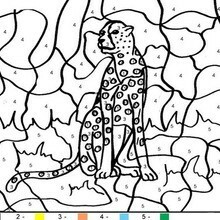 This beautiful Tiger Color by number coloring page from ANIMALS Color by Number coloring pages is perfect for kids, who will appreciate it. 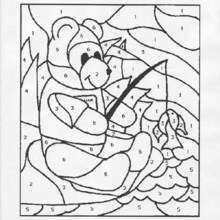 This Tiger Color by number coloring page would make a cute present for your parents. 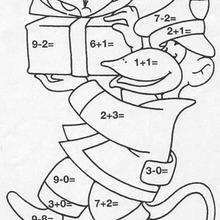 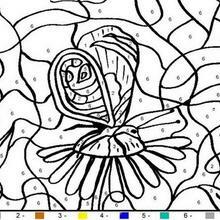 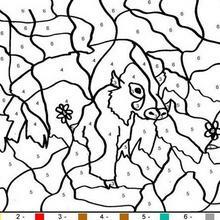 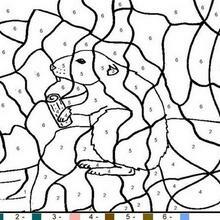 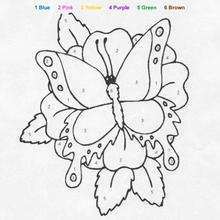 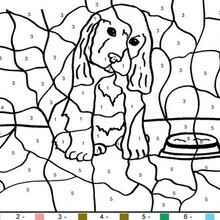 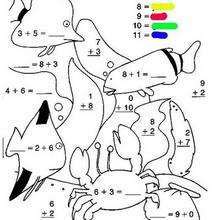 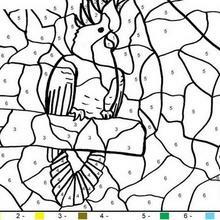 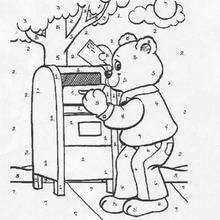 You can choose more coloring pages from ANIMALS Color by Number coloring pages.